Hey, I’ve been following your webcomic, and I love it! How about using more closeups, by the way? 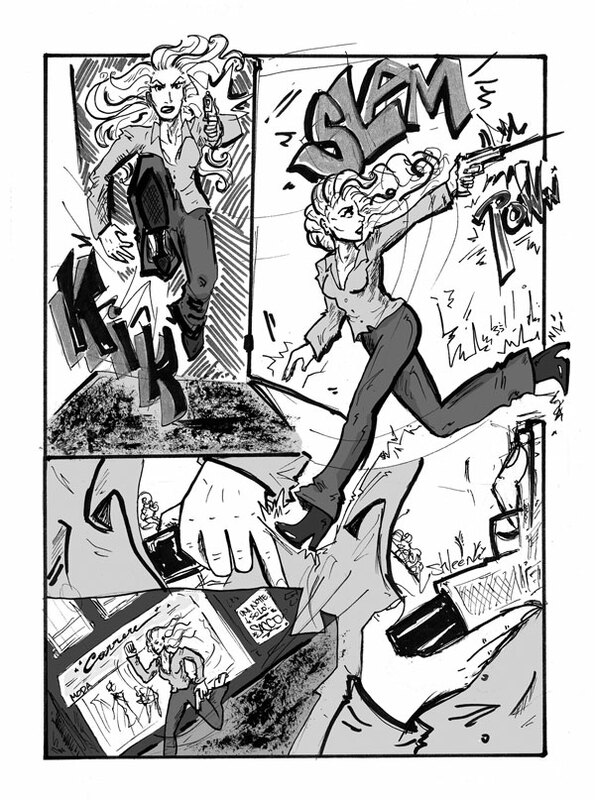 The long shot in panel 2 for example might gain some more action’y “kick” if you turned it into a closeup, wouldn’t it? There’s plenty of that already. I go with what feels right at the time. Thanks for the kind words!